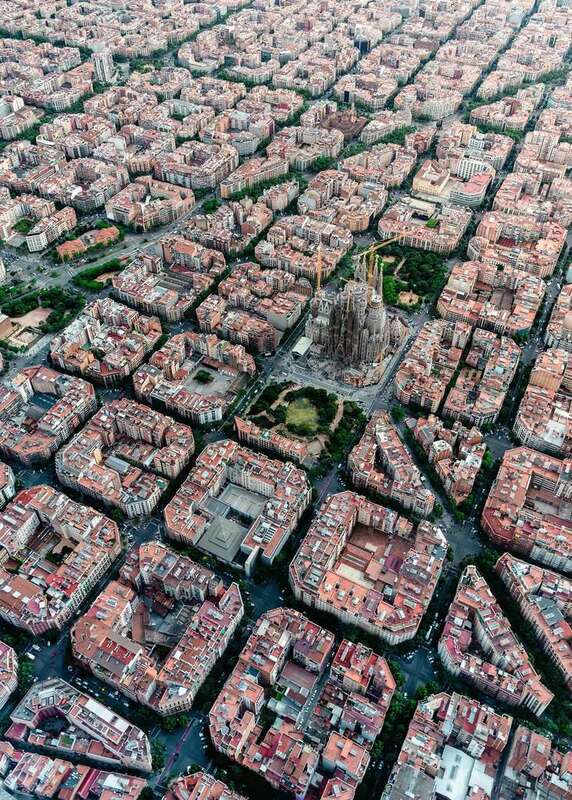 This fascinating aerial photograph provides plenty of puzzling challenges! The streets around the Sagrada Familia are the main focus of this fascinating photograph. Your brain will soon be working overtime, as you sort the pieces into different tones of grey, terracotta and green, and then try to decide which roof or roadway is which! In the middle is Gaudi's great temple, just waiting to be reassembled as you progress with this challenging and original design. An unusual gift choice for fans of this remarkable city. High quality 1000 piece cardboard jigsaw puzzle. The finished puzzle measures 70 x 50cm when complete. Suitable for ages 12 years and up. Made from strong premium grade cardboard, with linen finish print to minimise glare on puzzle image. At Ravensburger we have over 50 years’ worth of experience in the manufacture of puzzles. Not only do we make the best selection of puzzles, we also pride ourselves on having the highest quality. Individual pieces are stamped with such precision that a quiet "click" can be heard when one piece is inserted in the other - this phenomenon is so unique that we have given it its own name ‘Softclick Technology.’ Our puzzles are made using unique punching templates and punching tools, which are hand-crafted with watchmaker precision to ensure the greatest possible accuracy and variety of the puzzle pieces.